Topics: Get Started, & Smartyhost Tinisites. 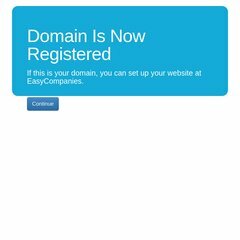 Its 3 nameservers are dns2.smartydns.com.au, dns3.smartydns.com.au, & dns1.smartydns.com.au. It is hosted by Uber Australia E1 Pty Ltd (Australian Capital Territory, Canberra,) using Apache web server. A101.com.au's server IP number is 117.104.160.134.